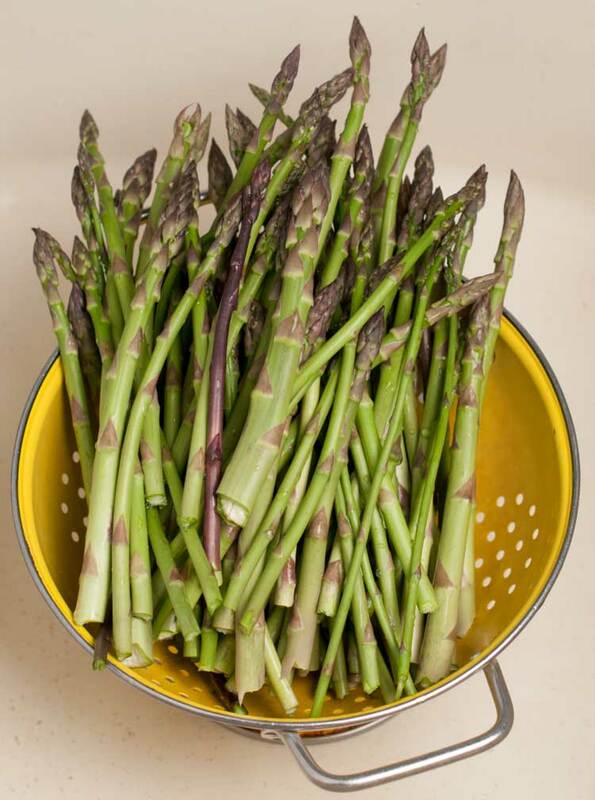 We have definitely been using asparagus regularly in our kitchen for the past couple weeks. 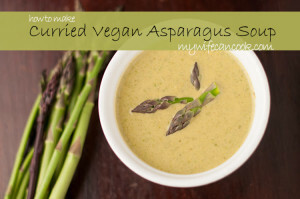 I think my favorite recipe thus far is the curried vegan asparagus soup we featured a short time ago. 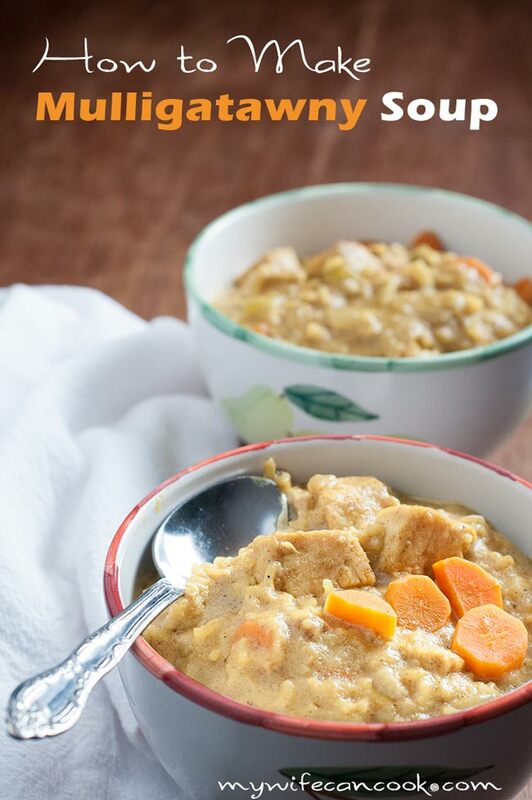 I like to make it in large batches so that on the days when I am busy running errands and chasing a 3 year old I know I have a healthy and delicious lunch I can reheat in just a few minutes. And, as a bonus, I discovered my 3 year old likes it! 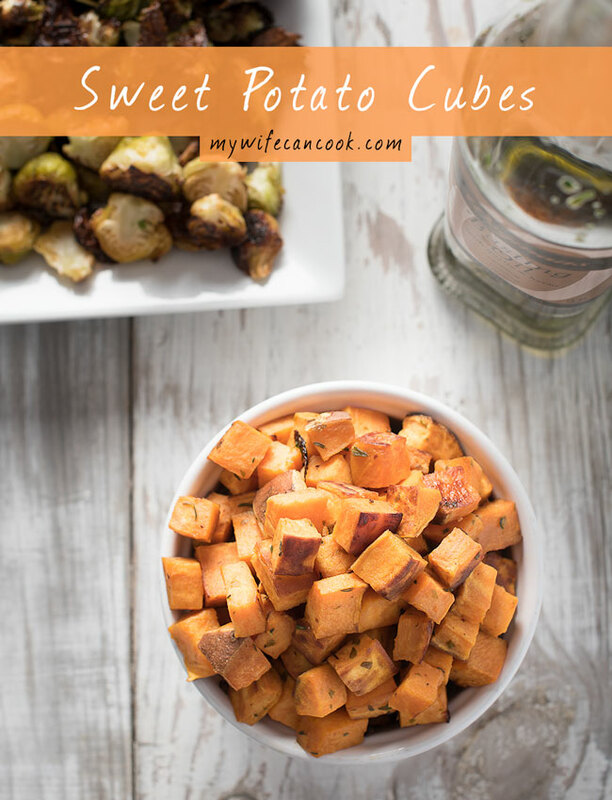 It’s still a rare occasion (we’re working on it) in our house when we find healthy meals well received by both kids and grown ups so I’m always excited to find something new that is liked by all. 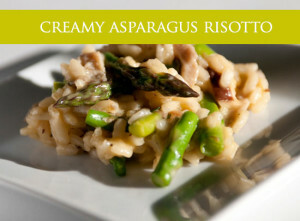 Another popular asparagus recipe we’ve enjoyed in the past has been our asparagus risotto. 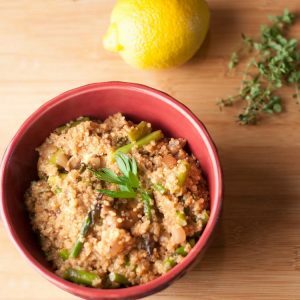 However, since we are currently attempting to eat a little healthier, I decided to try out something new and to create a vegan Asparagus Mushroom Quinoa Risotto by replacing the arborio rice with quinoa and eliminating some of the large quantities of cheese and butter used in the other recipe. I love butter and cheese (who doesn’t? 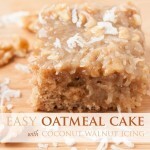 ), but it’s also great when you can find a way to substitute healthyingredients and still end up with a recipe that tastes great. I first discovered quinoa years ago when I tried the Moosewood stuffed pepper recipe (YUM!). Before that I had the “What is Quinoa?” reaction that I’m sure a lot of folks have when they first discover it. Quinoa is an ancient grain that is high in protein and gluten-free. Plus, check out all these health benefits of quinoa. When cooked, the germ of the kernel of quinoa pops out and looks like a little curly que or a “tail.” Don’t worry, it’s not actually a tail! But it’s understandable that you might have questions when you first start using a new ingredient so for anyone new to quinoa — or if you just want to learn a little more about quinoa — here are some great learning resources. 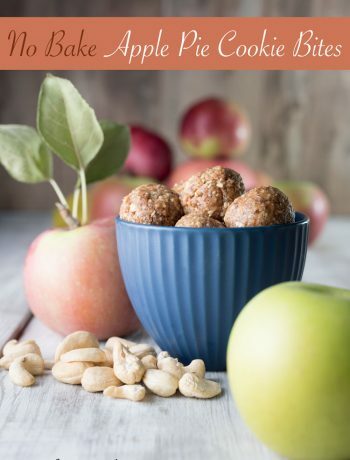 There is a lot of great information in those links above; quinoa is high in protein, a good source of riboflavin, low in calories, it’s gluten free, and more! This is definitely more than enough incentive for cooking this Mushroom Asparagus Quinoa Risotto and with a little luck (or a lot) I will be able to get our kids to eat it. And I like that this is a vegan risotto because I love adding in new vegan recipes into our repertoire for whenever we have visits from our vegan family and friends. On to our recipe for Vegan Mushroom Quinoa Risotto. Pour stock into saucepan and bring to a boil. Break of ends of asparagus and put in with stock, turn heat down, and simmer for 7 minutes. Remove and discard ends. Slice asparagus on a diagonal about 1/4 inch long. Set aside. Heat olive oil in pan on medium high. Once oil is hot add mushrooms and don’t stir for one minute until they have started to brown. Sprinkle with salt and pepper and saute for about 5 minutes. Remove from pan and set aside. Lower heat to medium and add shallots. Saute for 3-5 minutes, then add garlic and saute one minute. Add the quinoa and stir for about two minutes. Add the wine and cook until most of the liquid is absorbed (you can substitute in another ½ cup of stock if you don’t want to use wine). Add 1/2 cup of stock and stir until almost dry. Season lightly with salt and pepper. 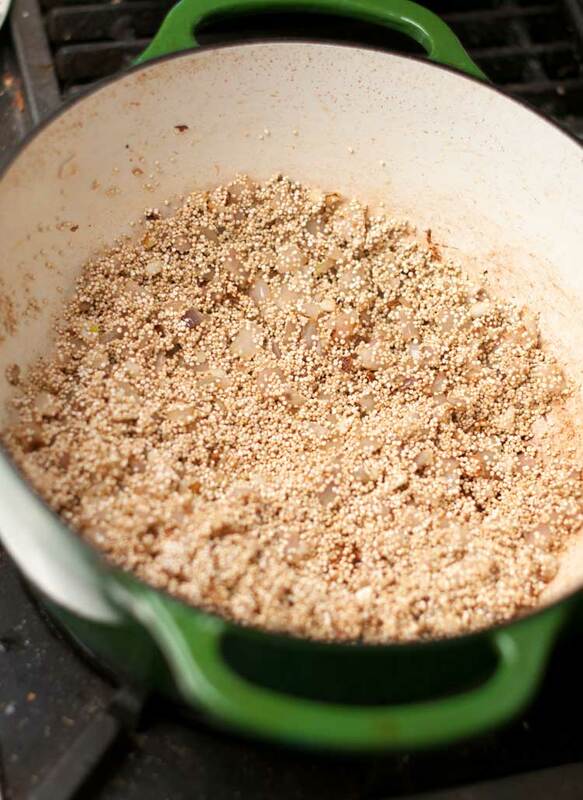 Keep adding stock 1/2 cup at a time and stir and cook for 3-4 until liquid is mostly absorbed until quinoa is cooked (takes about 20-25 minutes--quinoa “tails” will start popping out). Stir in thyme, mushrooms, and asparagus and cook an additional 4 minutes. Remove from heat and lemon zest and parsley. Taste and season with more salt and pepper if necessary. 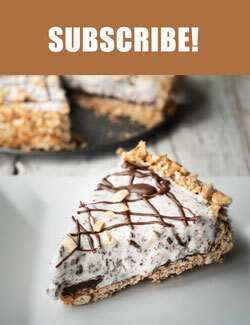 If making the vegan version and would like it creamier or more flavor add a teaspoon of truffle oil or a tablespoon of earth balance. You can also follow the regular risotto recipe and add butter and cheeses if you are not looking for a vegan version. Presto! 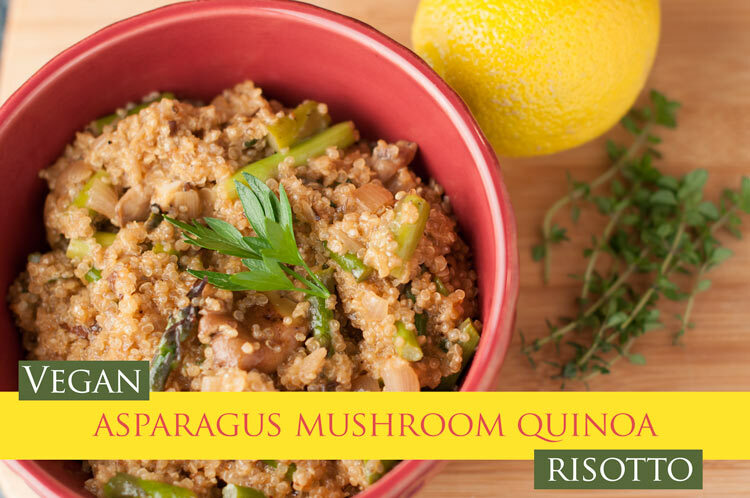 An Asparagus Quinoa Risotto you can feel great about eating and serving to your kids. Plus, it’s good!